Well over a century ago, a young farm boy migrated from the farm to Harrisburg, Pennsylvania to work on the railroad. The love of the farm had not left his heart, but, with him, he desired more than anything else in the world to man one of those big engines. His desire became a reality in 1887 when he was hired by the Pennsylvania Railroad as a brakeman and assigned to Altoona, PA. Brother Smith enjoyed working as a brakeman; however, he developed a strong desire to work on the locomotives. In 1889 he was promoted to a fireman’s position and several years later earned promotion to a locomotive engineer. It didn’t take long for Brother Smith to make many friends with his coworkers. He rapidly found favor among the membership of his lodge and became an officer in his lodge. He advanced from one position to another, always interested in the welfare of his fellow workers. As years went by, poor working conditions on the railroad became a matter which lay heavy on his heart. He felt the union Brotherhoods were great, noble organizations but something seemed lacking. The Brotherhood’s provided protection but it wasn’t sufficient. The protection was great while you were working, and it functioned perfectly at death, but, in between was a great gap. Thirteen years had now passed since the farm boy went to work on the railroad. In that period of time he had formed some ideas which, to his belief, would go far to alleviate distressing conditions of that day and age. He found himself at the International Convention of the B. of L. F. and E. for the purpose of inducing them to make additions to the protection already provided. He wanted his Brotherhood to adopt a policy of providing financial protection to its members during periods when the members were denied the privilege of working, due to discipline, commonly known as suspension or dismissal. To his surprise, the executive officers of his Brotherhood ridiculed, criticized and denounced his idea in its entirety claiming the railroads would never allow a Brotherhood to pay their employees during the period they (the railroads) wished to impose their discipline on the individual for a violation of their rules. The majority of the delegates in attendance at the convention apparently agreed with the executive officers and the matter was dropped.Six years passed, but this farm boy was made of the stuff that never sees defeat. He was convinced beyond all reason of doubt that railroad men must be protected of the hardships caused by being suspended. He also knew that soul and body must be kept together and that such a thing could not possibly be, so long as discipline (for human frailties of man) was handed out to unfortunate men. What of the family? How could they eat? How would they be clothed? How would the men pay their Brotherhood dues, and what of the landlord? Surely a man need not forever be in disrepute because he cannot pay his bills! “This must stop, and with all the power at my command I am determined that a remedy shall be found,” said the farm boy. 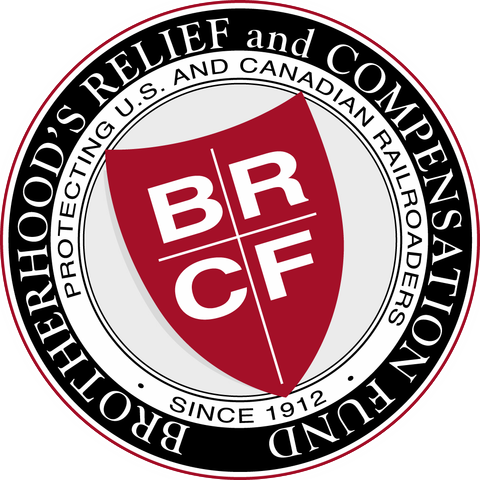 On June 12, 1912, Luther G. Smith, a locomotive engineer for the Pennsylvania Railroad, founded the Brotherhood’s Relief and Compensation Fund (BR&CF). The BR&CF, a non-profit corporation established in the Commonwealth of Pennsylvania, was founded to provide job income protection to railroaders throughout the United States and Canada who were “Held Out of Service” due to suspension or dismissal.Brother Smith did not object to the railroads using a method to discipline employees when such discipline was necessary, but he did not see the logic in innocent family members having to suffer when the head of the home made an error in the performance of his duties that resulted in a suspension or dismissal. 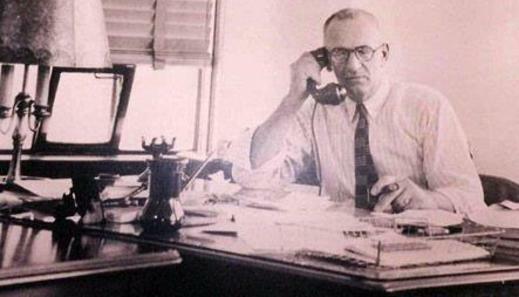 For 26 years, until his passing in 1938, Brother Smith was the International President of the BR&CF. 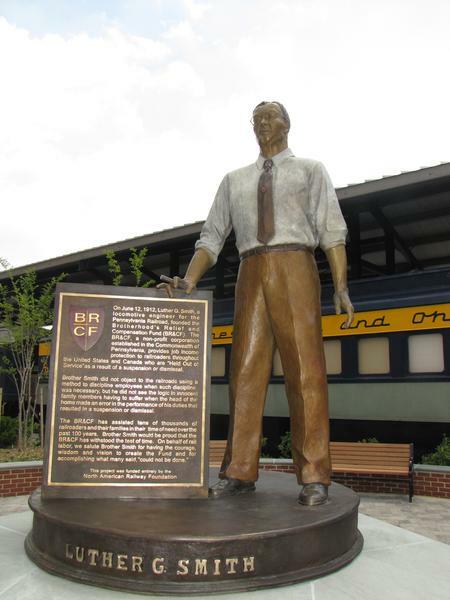 Brother Smith had the courage, wisdom and vision to create the Fund, and for accomplishing what many said, “could not be done.” There is no doubt that Brother Smith would be proud that the BR&CF has stood the test of time. Since 1912, the Fund has provided benefits to tens of thousands of BR&CF members and their families in their time of need.